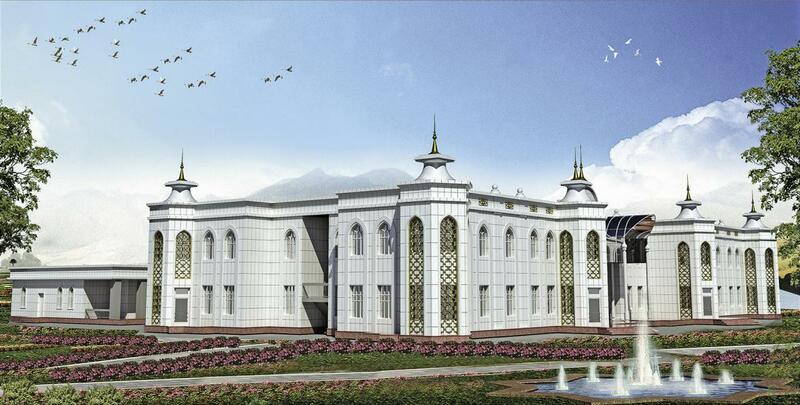 It is a cutural complex commissioned by Sehil İnşaat in Turkmenistan. It has a 100.000 m² construction area inside a compound of 1 hectare. All mechanical construction works were implemented.